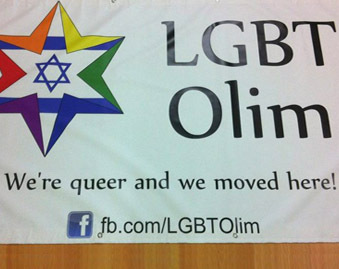 Founded in April 2013, LGBT Olim is an online community for lesbian, gay, bisexual and transgender people who have moved to Israel or who are considering/planning to do so, and of course we also welcome people who are staying in Israel without making aliyah. 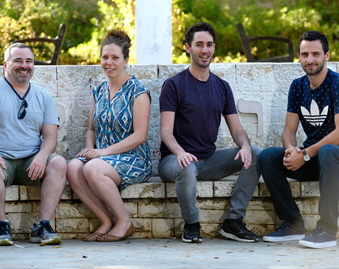 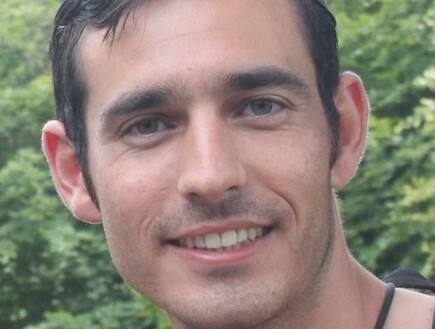 While the largest LGBT community in Israel is in Tel Aviv, there are also many LGBT olim and visitors living in other cities as well as in smaller towns, moshavim and kibbutzim. 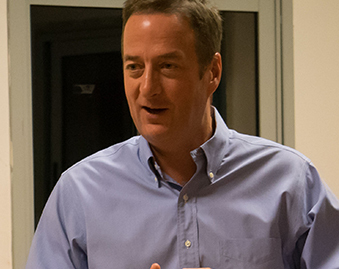 Wherever you’re located, LGBT is your social and support network and is a great place to find like-minded people. 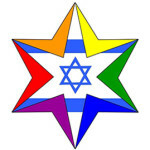 It is a place where you can share Aliyah experiences and ask LGBT-related questions about Israel and Aliyah. 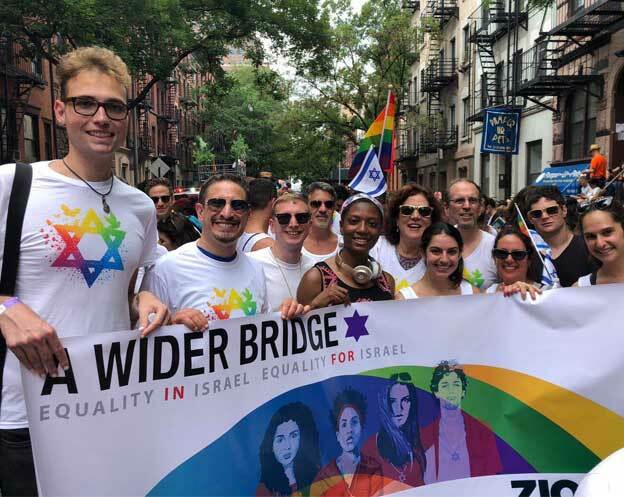 The group also holds house parties around the Jewish holidays in conjunction with other English-speaking LGBT organizations. 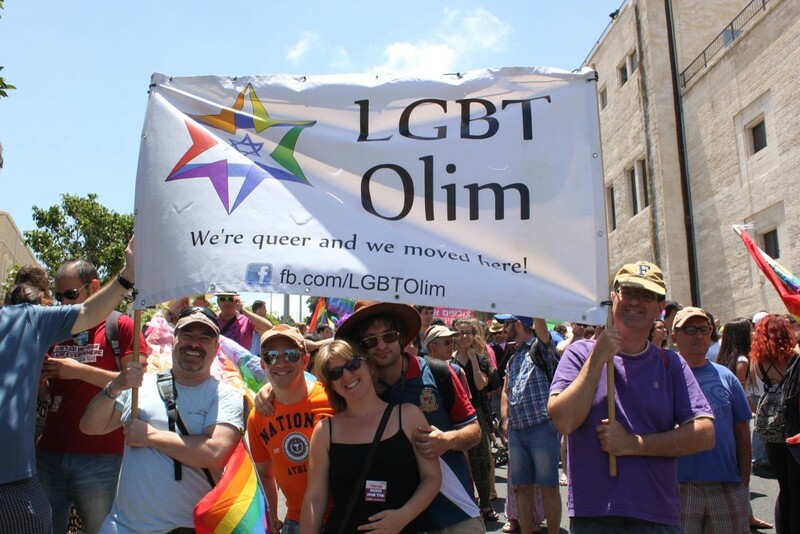 LGBT Olim marches with pride in the numerous Pride parades that are held each year in Tel Aviv, Jerusalem, Haifa and elsewhere.